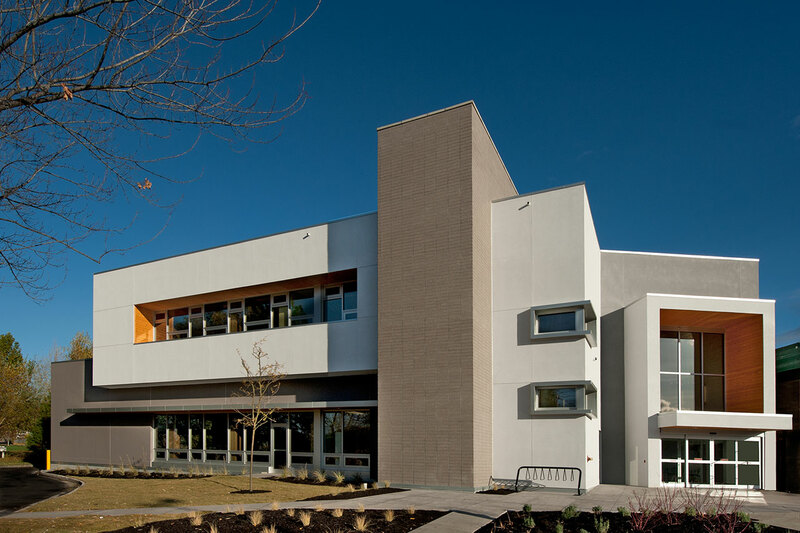 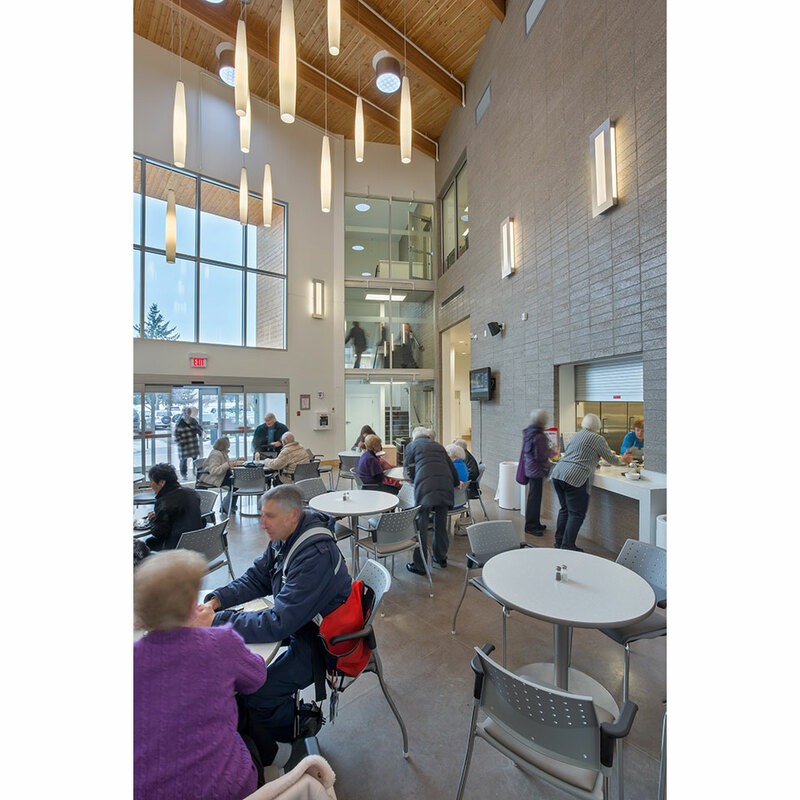 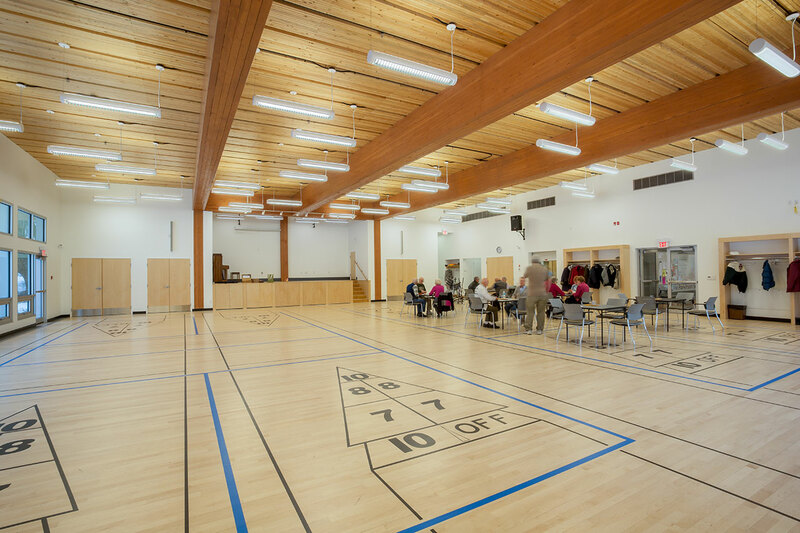 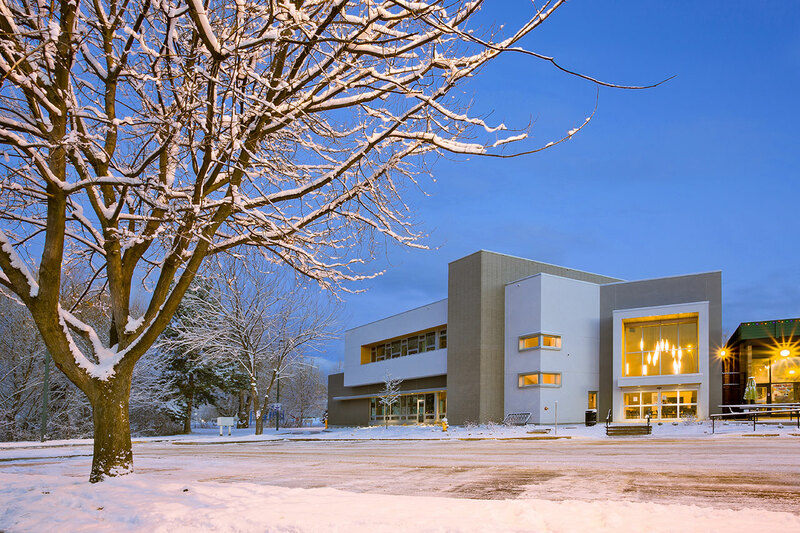 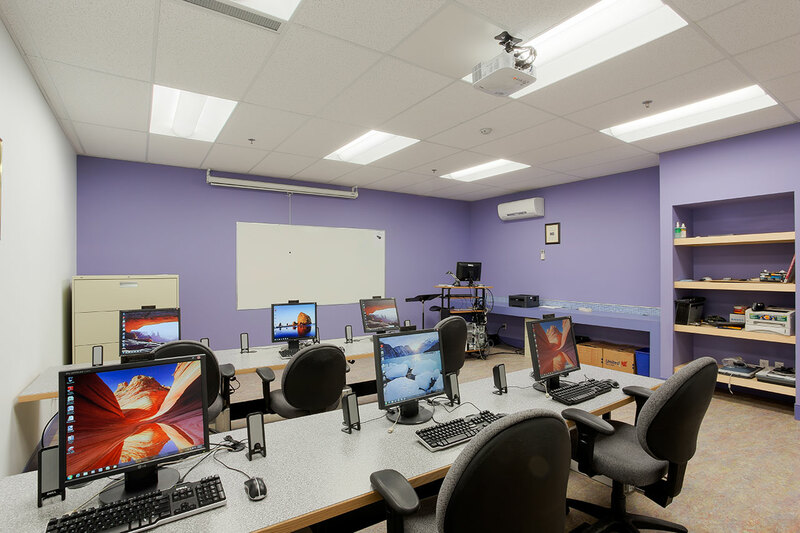 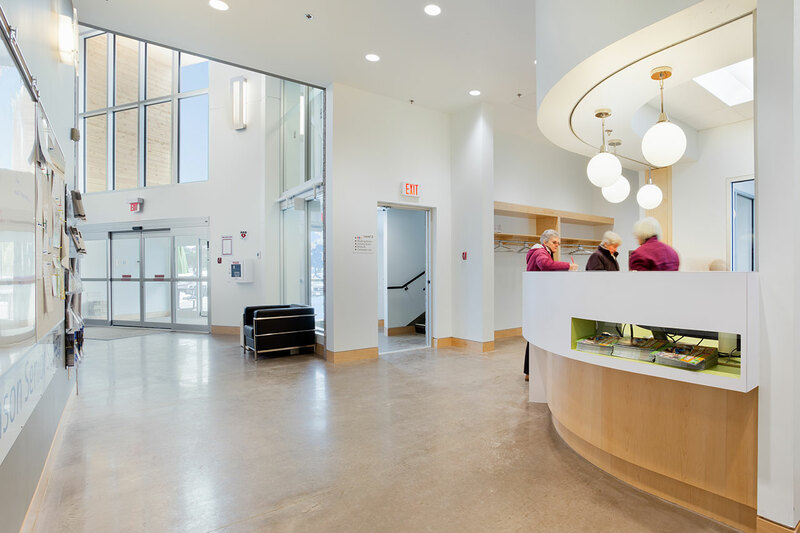 A 13,293-square-foot Seniors’ Activity Centre building was designed as part of the overall Parkinson Recreation Complex on its creek-side site. 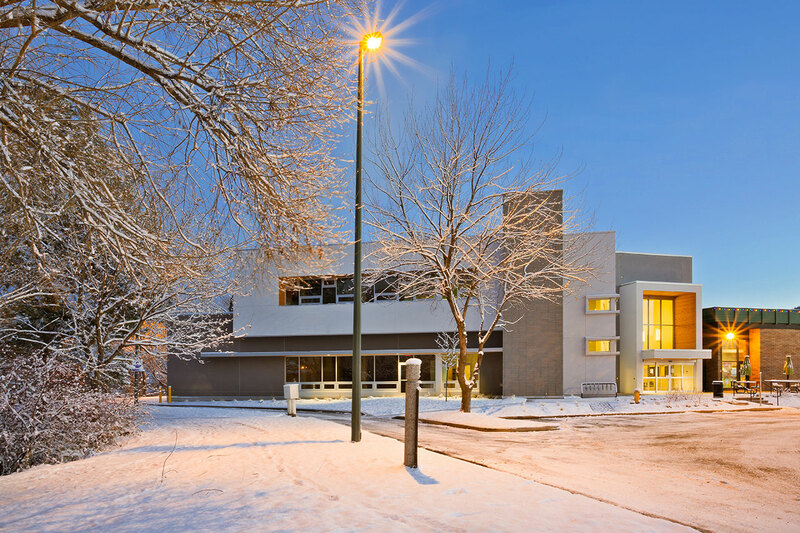 Due to its location in a riparian zone, numerous conservation restrictions had to be observed. 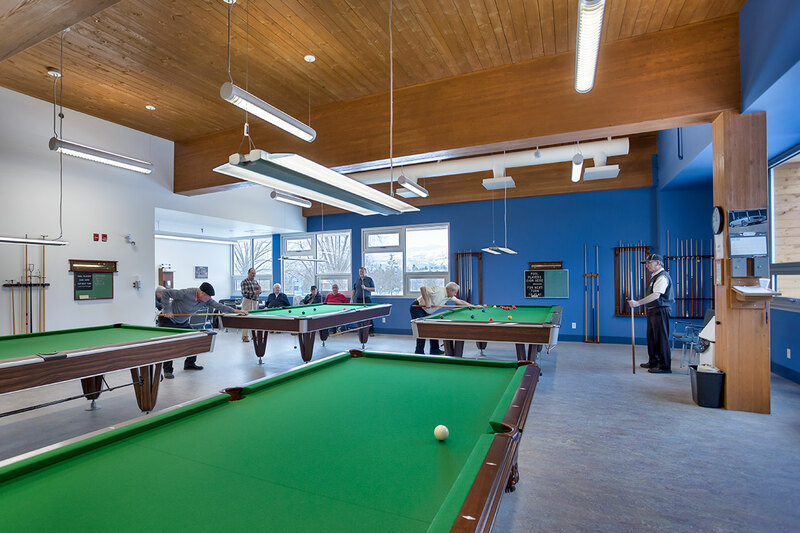 Green features were used in the Centre’s construction, including the use of CLT (cross-laminated timber) panels in the roof, high-efficiency radiant heating in the sprung wood floor of the activity hall, and a solar chimney to achieve natural ventilation.